UNDER APPRAISED VALUE. Welcome to your equestrian haven, a bucolic oasis of privacy & prestige. 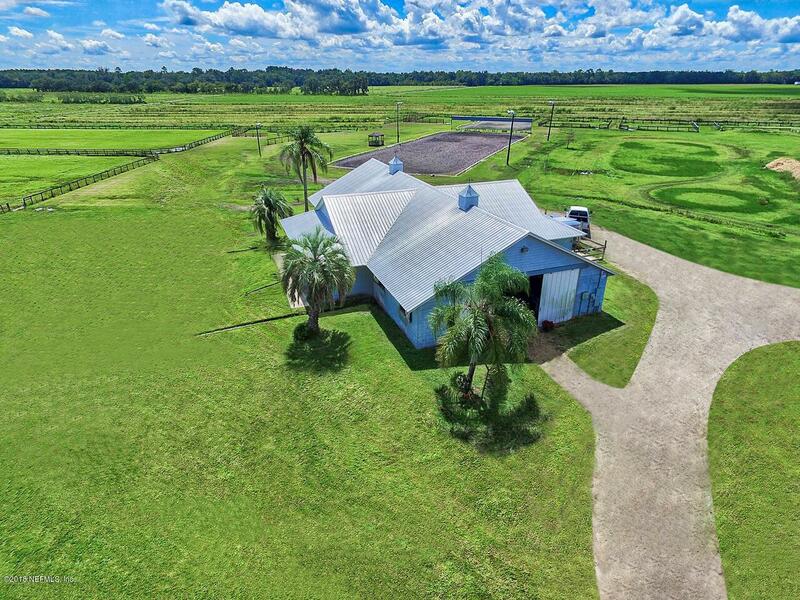 This 20.4-acre compound is designed for the equestrian elite offering eight meticulously maintained paddocks, six fields, dressage arena with 70' of mirrors, Over 20 top-of-the-line 12 x 12 stalls, heated & air conditioned tack room, covered horse trailer/equipment parking with cement pad, full lane to drive the entirety of the property!20.14 acres!